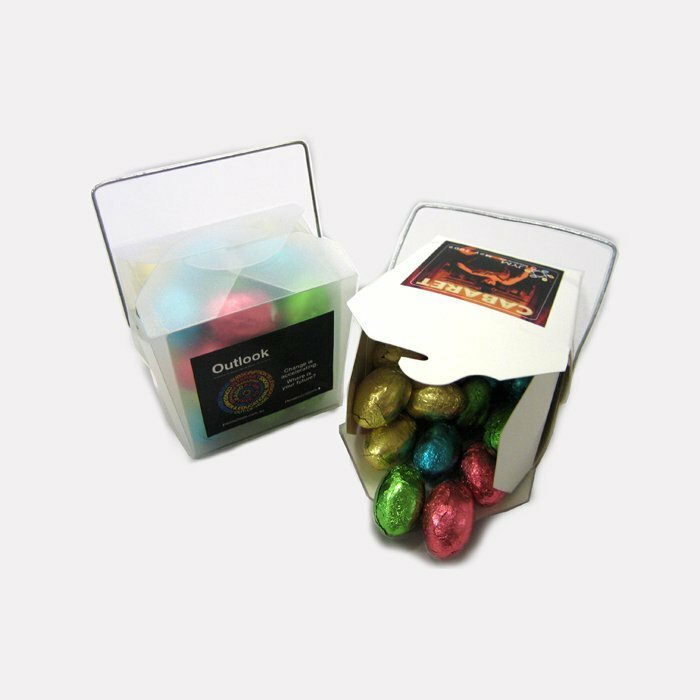 Choose the Mini Solid Easter Eggs White Noodle Box for your special clients this Easter. Each White Cardboard Noodle Box contains 12 x milk chocolate mini solid Easter Eggs. 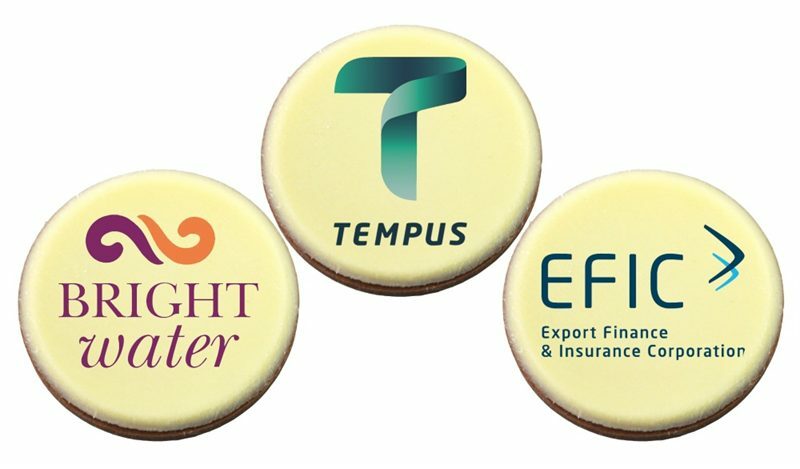 Your logo or a custom message can be printed digitally on the full colour label to make sure your clients remember you. A simple gift can go such a long way. Pictured in the image also is the Mini Solid Easter Eggs Frosted Noodle Box. Another fantastic option for your Easter marketing ideas. Do you still have questions? Give a Customer Care Team a call now to find out what you need to know.